Come Sing in Salt Lake City! Don’t miss this opportunity to sing with some of the best directors and clinicians that barbershop has to offer! 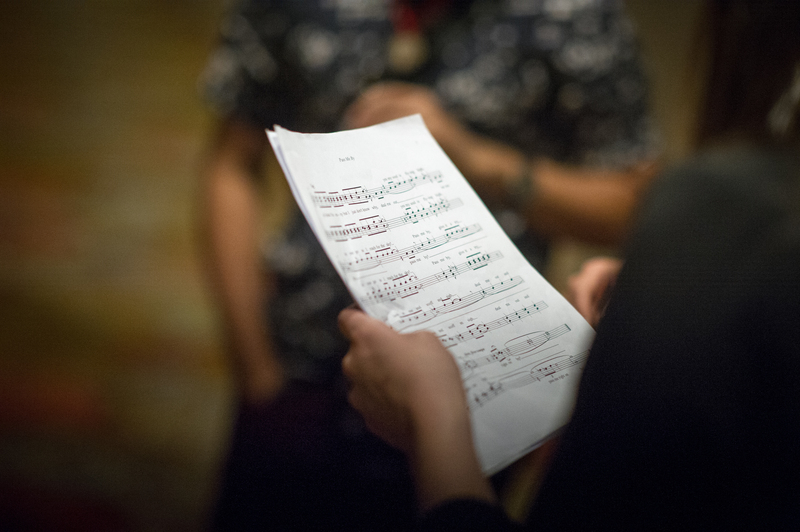 Salt Lake City won’t just be phenomenal shows… there are more opportunities to sing than ever before! Read about the different ways you can get involved below, and stay tuned for more details and registration information. YOU can sing at International! 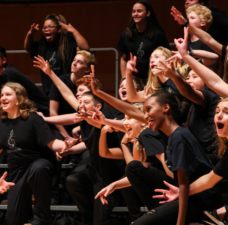 Join the second annual Everyone in Harmony Chorus! 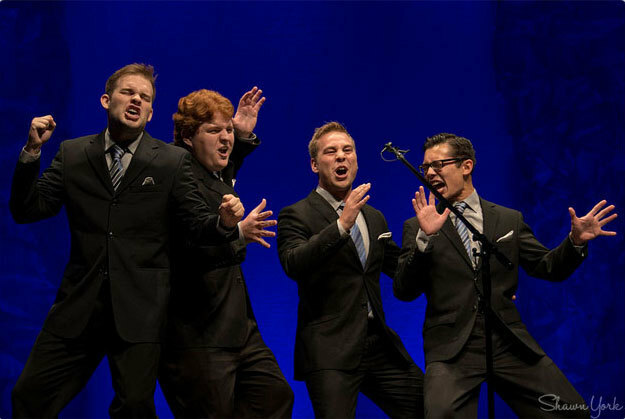 Not everyone feels comfortable with tags or quartet singing: they want to prepare some music ahead of time and sing at a high level with other like-minded folks. 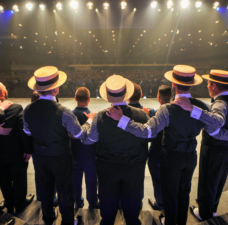 The opportunity to learn from amazing teachers and perform in front of thousands of barbershoppers is a great activity to add to the convention week! 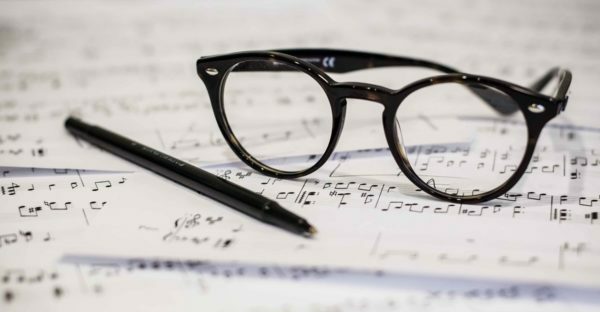 Access to learning tracks, sheet music, and all event details will be given to each registrant after completing the registration process in a confirmation email. 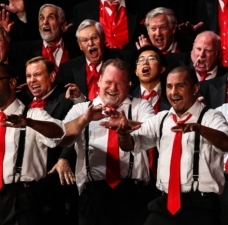 Details about the Everyone in Harmony chorus director and sign up information will be available in April 2019. 1 week. 5 songs. Unlimited Harmony. 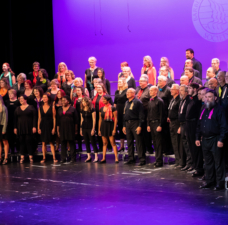 Learn five challenging and rewarding songs ahead of time, come to scenic Salt Lake City, get placed into a pickup quartet, compete in a fun, exciting, and friendly competition, and make friends from all over the world to sing with all week. You will be provided charts and part-predominant and full mix learning tracks for all five songs. 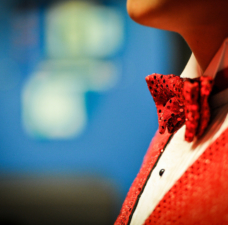 Learn them COLD so that everyone can be guaranteed to sing with fully prepared singers! The cost to participate is $30 USD*. Your registration fee covers charts and learning tracks, an official color-coded Platoon lanyard, and unforgettable quality quartet singing with friends from all over the world. Please make your payment of $30* via PayPal to donsalz@rosye.com (use Friends and Family option). To explore other payment methods, please email Don Salz at donsalz@rosye.com, or call him at (916) 813-2959. Please send an email to donsalz@rosye.com with your name, phone, chapter, part(s), and mailing address. *Canadian residents, please add $5 USD to your total. The Association of International Champions once again will be hosting this fantastic event, giving everyone the chance to show up and sing with their favorite champs. 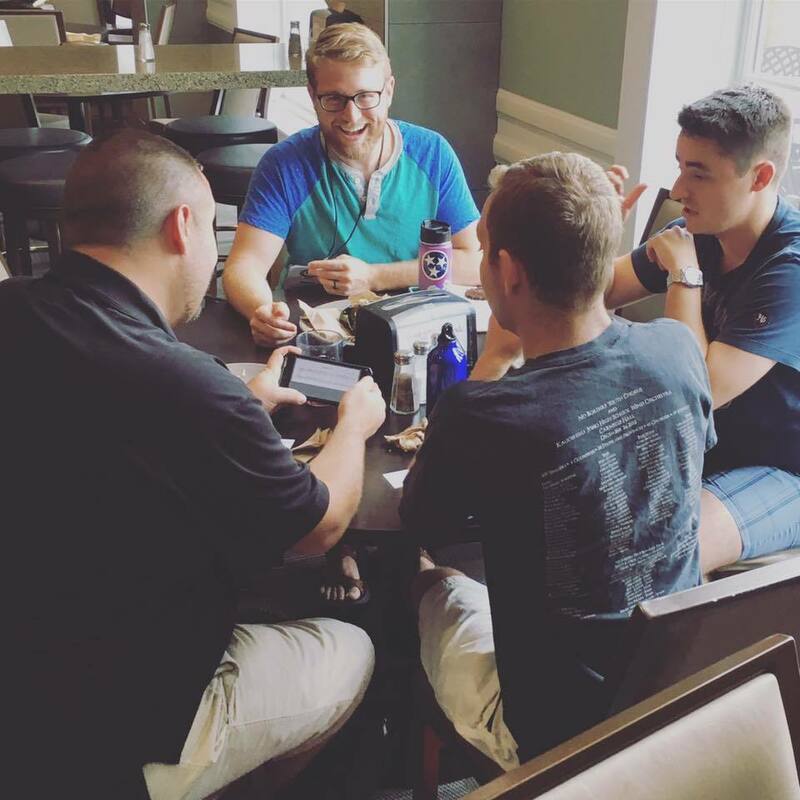 Don’t forget to stop by any of our Education in Salt Lake Music Reading Sessions for sightreading through old standards as well as new releases. Tag and Polecat ZonesTop-notch tag teachers will be available in specified areas at specific times to help teach tags to barbershoppers at any skill level. Also, stop by the Polecat Zones to sing and learn the classic barberpole cats! Once the convention begins, check the program (and Jumbotron) for the latest information on when and where these Zones will be hosted.